By Staff for Ironmanlive.com on Tue, Apr 17th 2001 (9:55 AM). Cherie Gruenfeld and Kai Michael Roeckert have been named World Triathlon Corporation's "2000 Outstanding Age Group Athletes of the Year" in conjunction with the annual Competitor Magazine Endurance Sports Awards. The formal ceremony will be held on February 10 at the Museum of Contemporary Art in La Jolla, CA. "Some of the most competitive racing in Kona is among age group athletes," said Lew Friedland, WTC president. "It's really an honor for us to be able to spotlight these special athletes and their accomplishments." 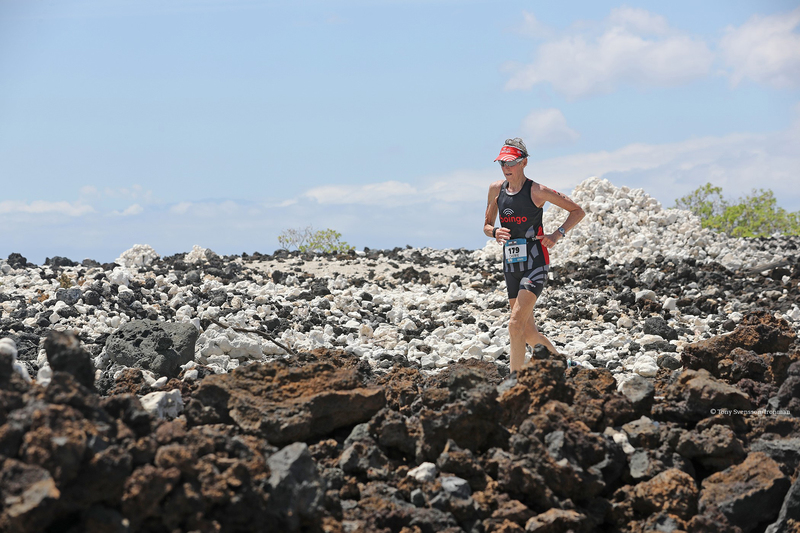 Gruenfeld, 56, from Blue Jay, CA has nine consecutive finishes in Hawaii while capturing four age group wins, including back-to-back first-place finishes in 1999 and 2000. She holds the current age group record of 11:58:29 in the 55-59 age group, which she set in 1999, her best finish ever. "I am delighted. I am honored and very thrilled. (Ironman) is a huge piece of my life, and to be honored like this is very special," Gruenfeld said. Unlike Gruenfeld, the 30-year-old Roeckert from Erfurt, Germany, has a short but impressive Hawaii resume'. Roeckert has won his age group in each of his three trips to Hawaii from 1998-2000. He finished 24th overall in his Hawaii debut and 29th overall at the 2000 championship. To date, his best Hawaii time is 8:55:20. "Being named the 2000 age grouper of the year fills me with enormous pride. I was really surprised to receive this honor," Roeckert said. 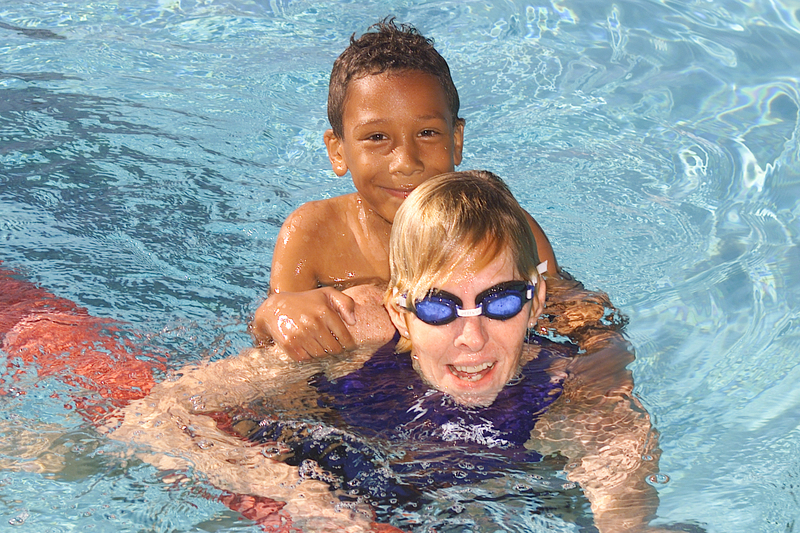 The age group awards were established in 1999 to recognize the accomplishments of age group athletes in Hawaii. Missy LeStrange and Bill Bell were the first recipients. At 76, Bell was the oldest finisher at the 1999 Ironman Triathlon World Championship. His time was 16:38:54. Since February 1982, Bell has been on the starting line in Kona 18 times and has 15 finish medals to his credit. Forty-seven-year-old Missy LeStrange has won her age group at the Ironman Triathlon World Championship each year since 1991. She has a total of 12 age group titles, including the 2000 Hawaii event. 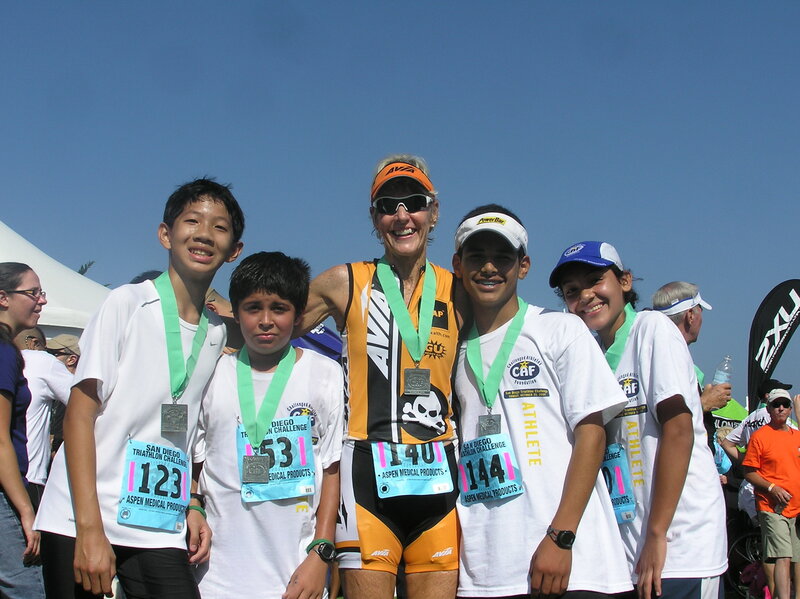 With 15 Ironman Triathlon World Championship finishes under belt, she also holds two age group records - one for the 40-44 age group and one for the 45-49 age group. In 1999, she set a new record for the 45-49 age group with her 10:51:11 finish, breaking the record she set in 1997. The 2001 Ironman Triathlon World Championship will be held on October 6, 2001 in Kailua-Kona, Hawaii. Each year, more than 50,000 athletes from around the world vie for one of 1,500 coveted starting spots at 20 qualifying races around the world including North America, Europe, Africa and the Pacific Rim. Copyright 2000 World Triathlon Corporation, Inc.